At Westlake Self Storage, we ensure a premium storage experience with a bevy of features and amenities geared toward value, convenience, and peace of mind. Leading the list is our large selection of clean, ground-level storage units sized for every situation. Whether you require a climate-controlled unit or drive-up access, we have the storage room for you. 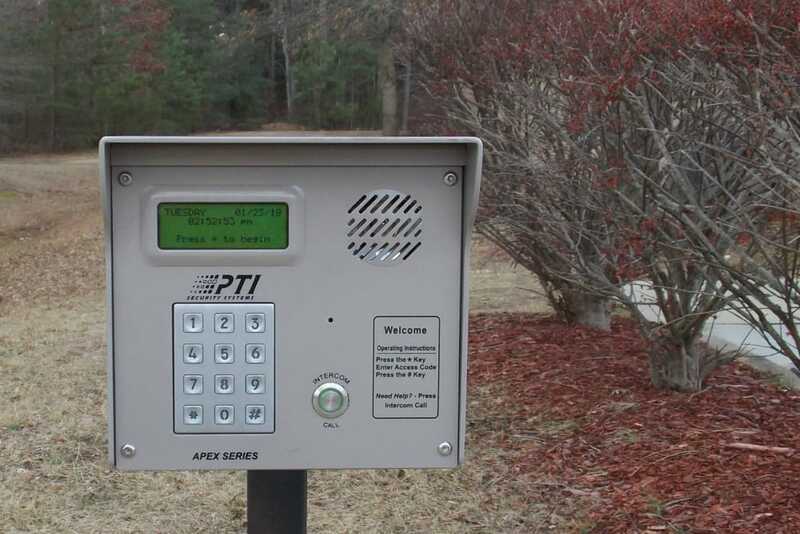 Store your belongs with the confidence that comes with a securely gated property with keypad entry and 24-hour digital video surveillance. Our wide drive aisles make it easy to navigate to and from your storage space with ease. Your time is yours to manage with online payments and the convenience of automatic payment options. Should your needs change, you will know that you are not tied into long-term contracts with month-to-month leasing. You can upgrade or downsize your space simply, and rest-assured that you are only paying for the space you need, as your needs change. Save money on our already competitive pricing with available specials and an active-duty military discount. 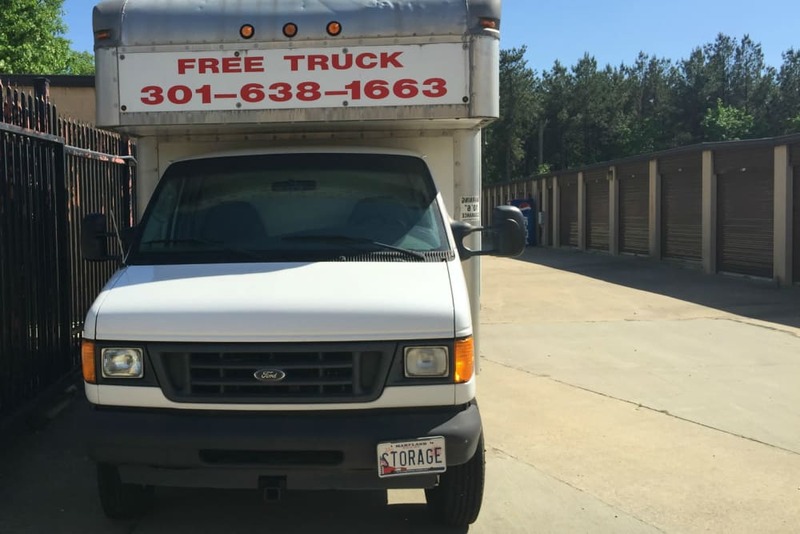 For decluttering your home, organizing your business, or for reliable storage of your vehicle, RV or boat, Westlake Self Storage has everything you need, right in Waldorf, Maryland, off Smallwood Drive, near the intersection with Middletown Road. Contact our self storage facility near Westlake High School to learn about current availability and special pricing on self storage in Waldorf, MD.